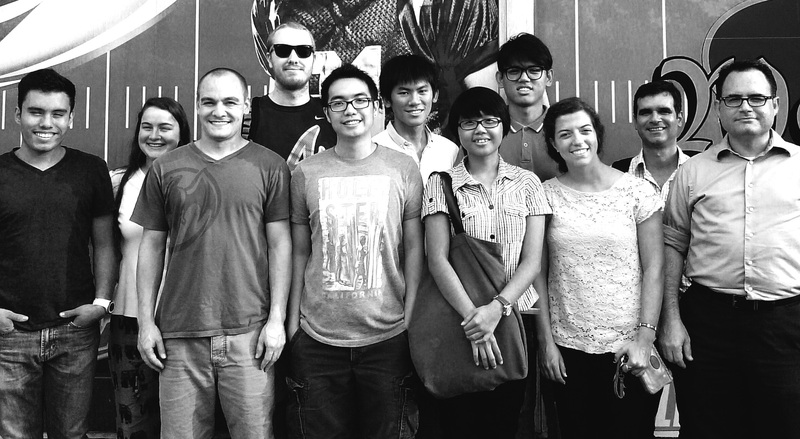 As the end of summer nears, we say goodbye to the rest of our team from the National University of Singapore. We spent some time together outside of studio at a local Gainesville Irish pub with a great deal on burgers. It has become a sort of weekly tradition to grow our friendships and talk about design over delicious burgers and fries. Our studio this summer has included many different people with varying personalities and design ideas. I know we have all enjoyed getting to know each other better and working on the design together. It’s been a great experience collaborating and learning many things that we would have never known from our usual studio courses at the undergraduate level. It really is true that everyone you meet knows different things and can accomplish different tasks than you can. 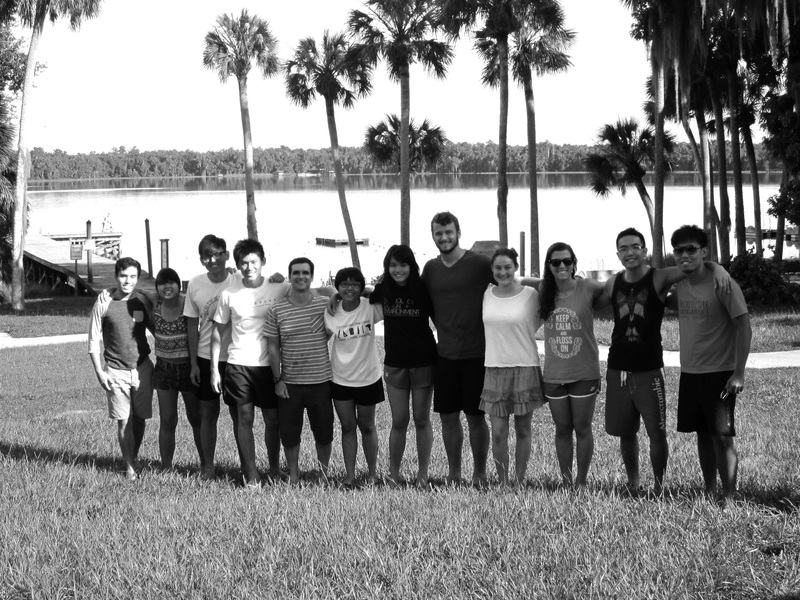 We’re excited to involve other students from the different colleges here at the University of Florida in the fall. 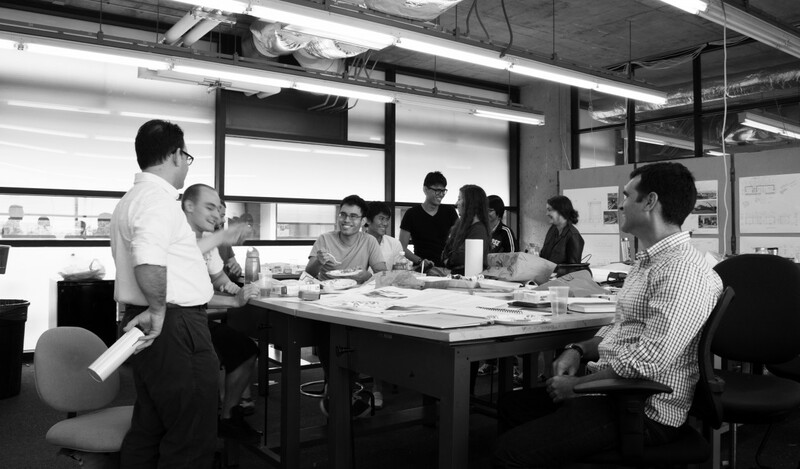 Also, we’re looking forward to seeing our studio-mates from the National University of Singapore again in the next stage of the partnership between our two schools. Welcome to our site!!! This will serve as the official page of our collaborative team, consisting of members from the University of Florida, National University of Singapore, and Santa Fe College as participating members of the U.S. Department of Energy Solar Decathlon for the year 2015. We are halfway into the summer, and are sending off half of our Singaporean team members who have flown across the Atlantic to help us in our design endeavors. We are both sad and joyful. We are glad to have been able to both collaborate creatively and spend some leisure time together. Thank you Verna, Kew, and Kah Yee for all your wealth of knowledge and for the newly established friendships we have created, and will hold on to in your absence. We will be continuing the design we started together and will now be transitioning into a more detailed design development stage in anticipation towards our deliverable deadline. Wish us luck!!! We’ll keep you posted.